Corrections & Clarifications: An earlier version incorrectly identified the area of Mexico the travel advisory was issued. The State Department issued a travel advisory Wednesday warning American citizens headed to Mexico to use caution in several states. 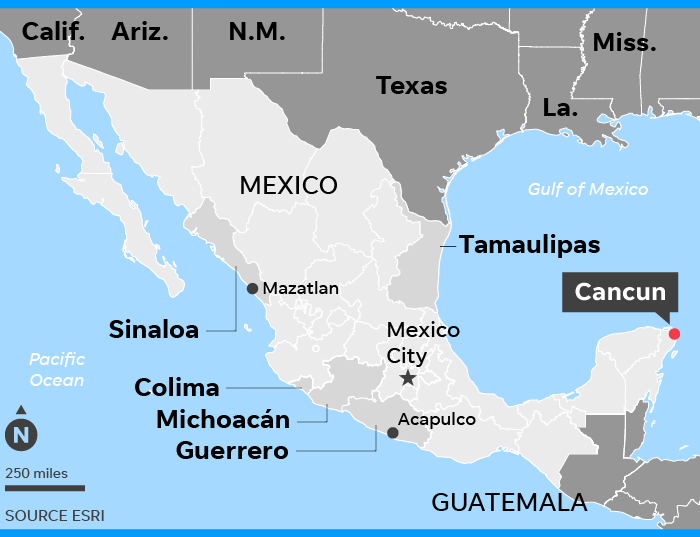 The advisory comes the same week eight bodies were discovered in Cancun, a tourist hub, but the travel warning does not refer to the Quintana Roo/Cancun area. Mexican prosecutors say they have found a total of eight dead people on Cancun with two bodies dumped in two spots and four others individually found shot to death. None of the killings occurred in the city’s beachside hotel zone. "Violent crime, such as homicide, kidnapping, carjacking, and robbery, is widespread," the travel advisory notes, referring to activity in the Mexican states Colima, Guerreo, Michoacán, Sinaloa and Tamaulipas and warning Americans to stay away. The department also advised travelers to use toll roads, avoid driving at night, use caution when taking money out of banks or ATMs and be alert at local bars, nightclubs and casinos. It also advised not to display signs of wealth. The U.S. government has limited ability to intervene in emergencies that citizens may face in Mexico, and government employees cannot travel to certain areas, the State Department said. That restriction does not include Quintana Roo state, where Cancun, Cozumel and Playa del Carmen are located. "The State Department travel advisory for Mexico does not include any tourist or beach areas and reaffirms that all major tourist destinations in Mexico are safe," a spokesperson for the Quintana Roo Tourism Board said in a statement. A previous State Department security alert issued March 2, 2017, for Playa del Carmen was lifted about two weeks later. The State Department warning amplifies recent alarms about travel to Mexico. An investigation from the Milwaukee Journal Sentinel, which is part of the USA TODAY Network, found that more than 170 travelers have become sick, seriously injured — and in some cases have died — after drinking small and moderate amounts of alcohol at all-inclusive resorts throughout the country. 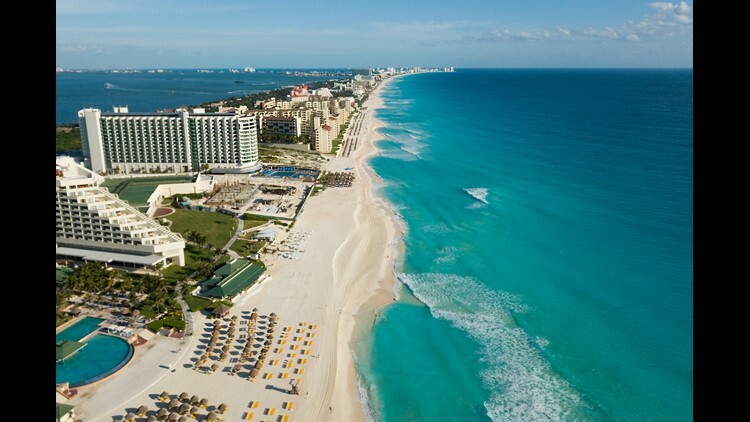 ► March 9: Should I cancel trip to Playa del Carmen after U.S. warning? Travelers reported being sexually assaulted, beaten, robbed, taken to jail and mistreated at local hospitals. The Journal Sentinel investigation exposed how travelers encounter indifferent — at times hostile — resort workers, police and hospital staff. While the State Department, Democratic and Republican members of Congress, travel websites and Mexican authorities vow they are making changes and doing what they can to ensure the safety of travelers, their slow, bureaucratic efforts have yet to prevent the harms, the Journal Sentinel found. Reporters received information from tourists who had traveled as recently as July. 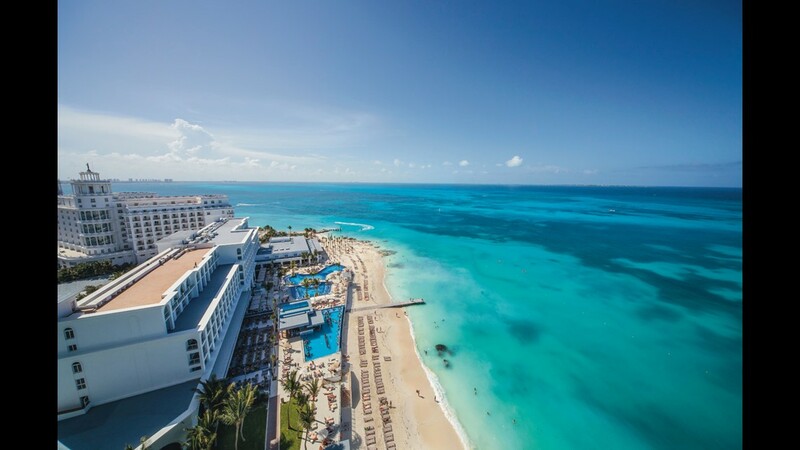 On Tuesday, the bodies of a man and a woman were found stuffed in the trunk of a taxi early Tuesday in the Paseos del Mar neighborhood of Cancun, local newspaper Riviera Maya News reported. The bodies have not yet been identified. Authorities discovered dismembered bodies of two men in multiple plastic bags at another location later that day.Another man was discovered bound and fatally shot. 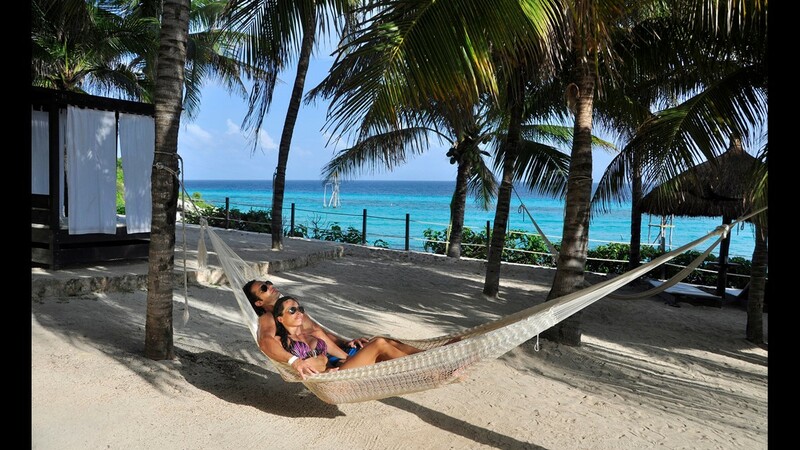 The prosecutors’ office for the state of Quintana Roo said another man was killed while lying in a hammock while another was found shot and covered in a plastic bag. Authorities found the eighth victim decapitated in the neighborhood of Tres Reyes, more than a dozen miles from the hotels, according to Newsweek, citing local reports. While Cancun is geared toward tourism, and skews pricey, there are ways to visit the destination and stretch a dollar. This is a very good time for travelers from the USA to visit Mexico, since the dollar is performing outrageously against the peso. Just a few years ago it was 12 pesos to a dollar and it’s now leaped to 18 pesos a dollar. 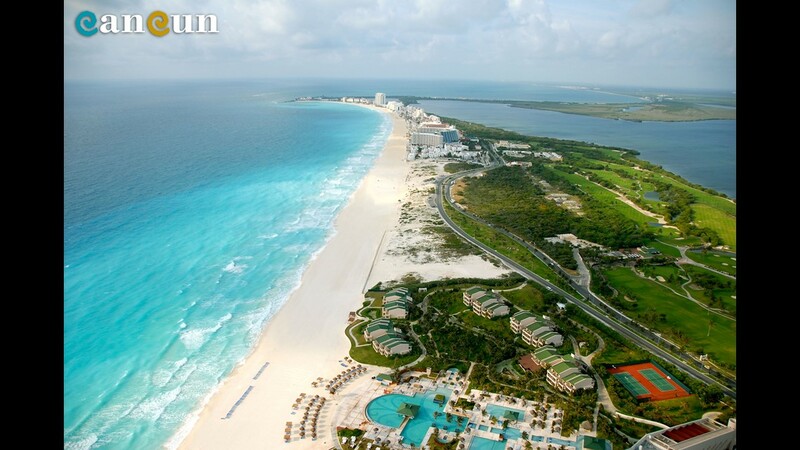 Another way to save is to travel during Cancun’s low season, which is late August through November. Unfortunately, this coincides with the region’s hurricane season. During the low season, resorts are competing with each other for business and often offer promotional packages. If a traveler is feeling particularly persuasive, they might even be able to negotiate further savings, depending on length of stay, or number of people in the party. 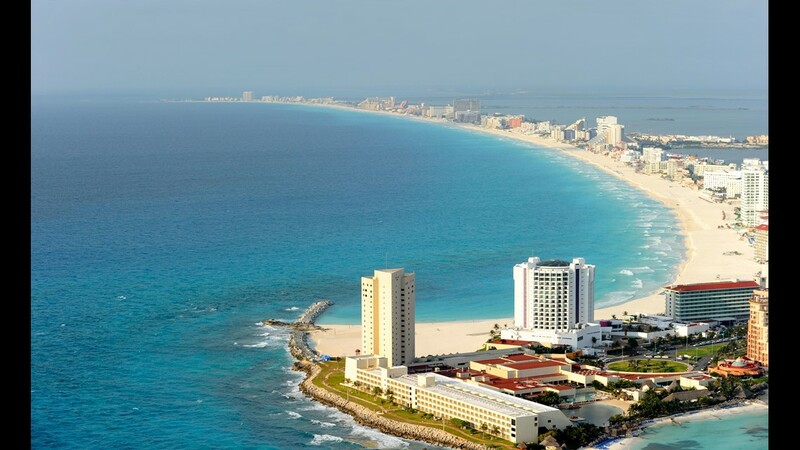 Visitors can save their spending cash by taking the public bus, which drives back and forth along Cancun’s hotel zone. The city’s two bus lines are Turican and Autocar, which will also take travelers into downtown Cancun. Stretch the holiday shopping budget by going to local crafts markets, where it’s perfectly acceptable to bargain. 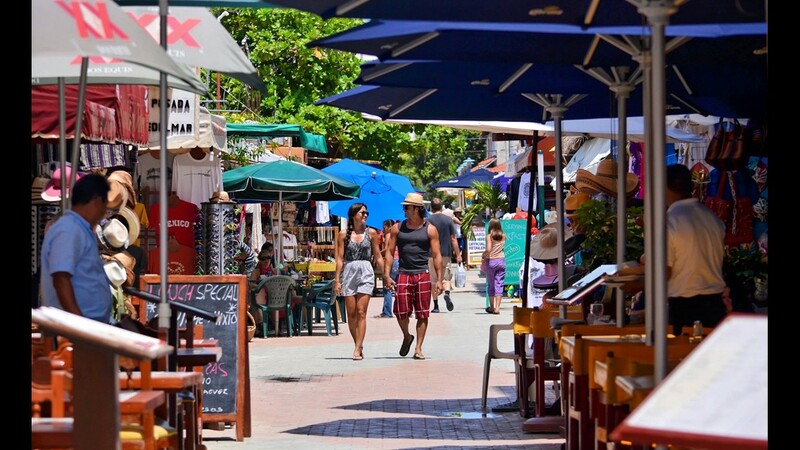 Travelers will find they can get a slightly better deal when they convert their dollars into pesos, probably saving the equivalent of roughly 4 percent on purchases when using pesos. 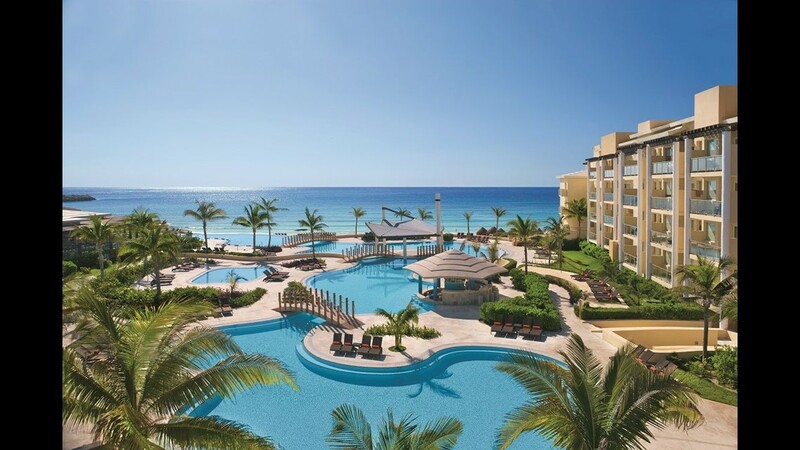 A good way to manage costs is to book a vacation in one of the lower priced all-inclusive hotels, such as the Now Jade Riviera Cancun (pictured), Iberostar Cancun, or Hotel Riu Cancun. 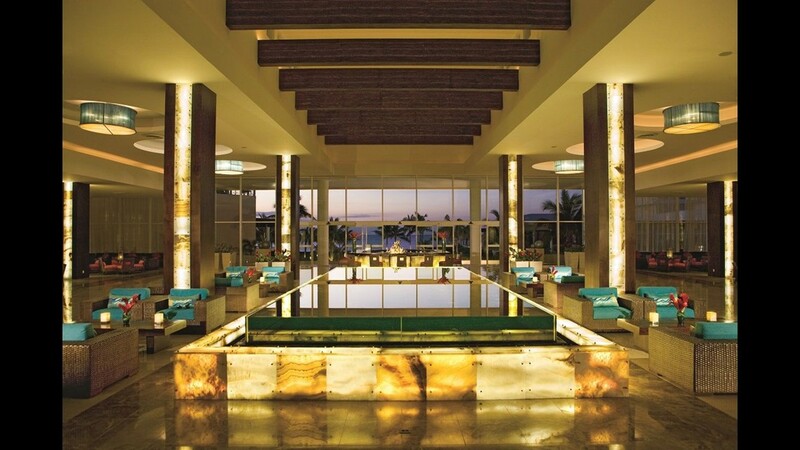 An all-inclusive resort means all meals, snacks, and drinks are included in the rate. It’s conceivable for a traveler booked into an all-inclusive resort to spend a day on the beach or by the pool, eating and drinking as much as they want, and not once dipping into their pocket to pay for anything. 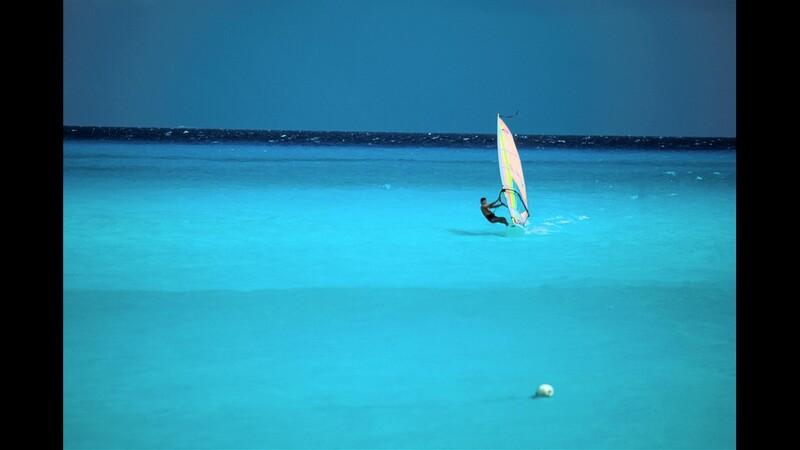 At all-inclusive resorts, there will be no fee for non-motorized watersports and evening entertainment. 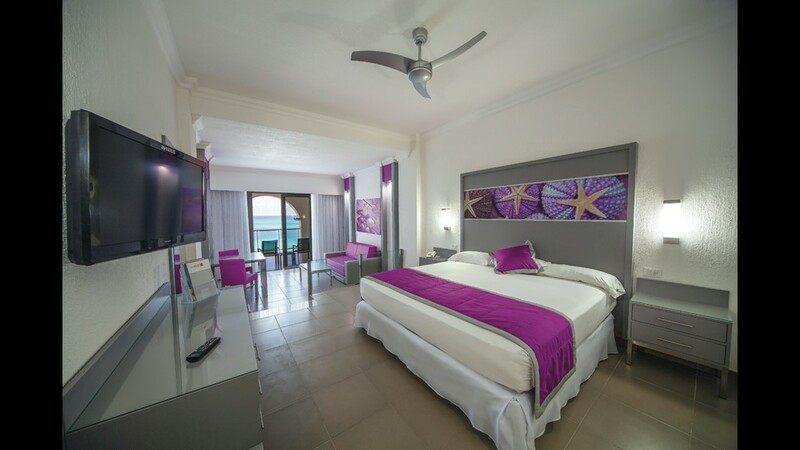 The Hotel Riu Cancun is an affordable all-inclusive resort in the heart of Cancun’s hotel zone. 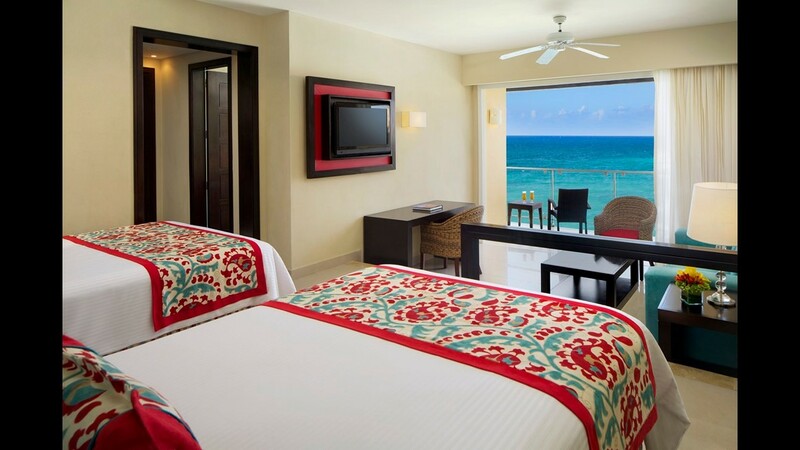 Now Jade Riviera Cancun is an all-inclusive, all-suites resort right on the beach. 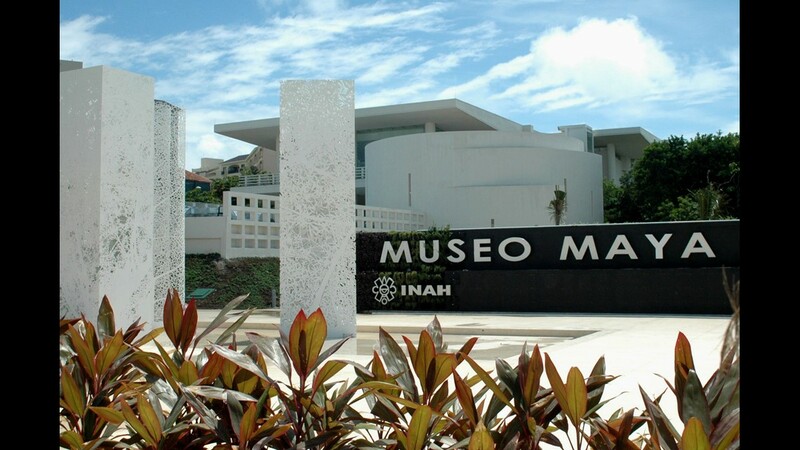 The Museo Maya de Cancun exhibits over 350 Maya artifacts, perfect for an off-resort visit. 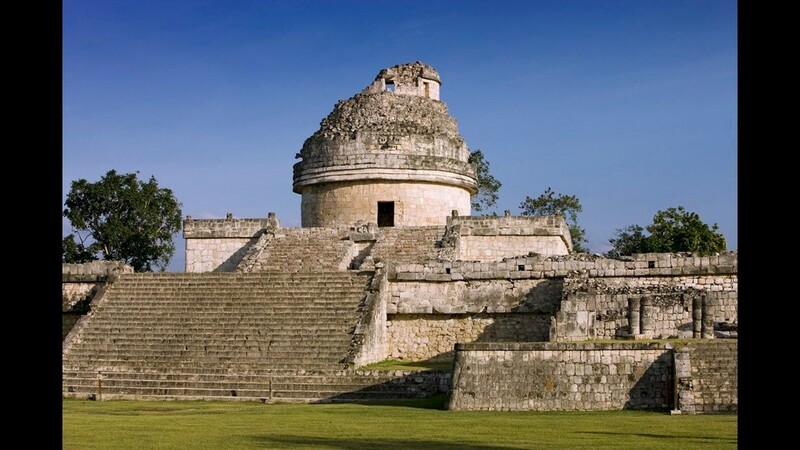 Planning a day long trip to visit the Maya ruins of Chichen-Itza is a must-do experience for first time travelers Cancun. 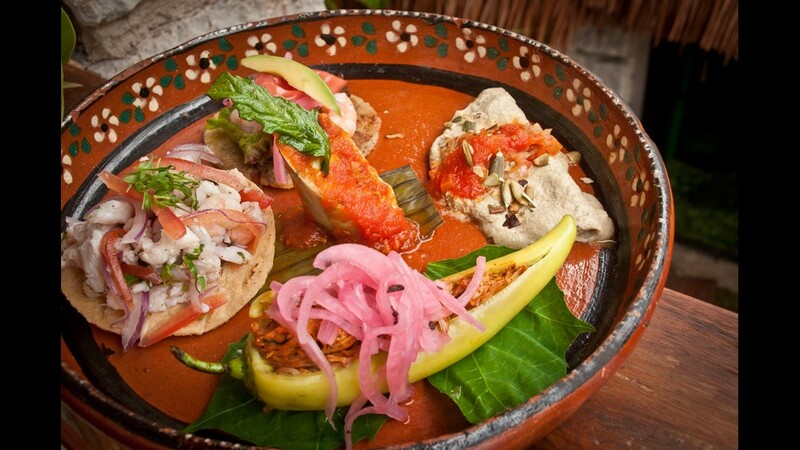 If travelers are staying at an all-inclusive resort, it’s good to budget for off-resort splurges, such as a night out at a gourmet restaurant like Yaxche. 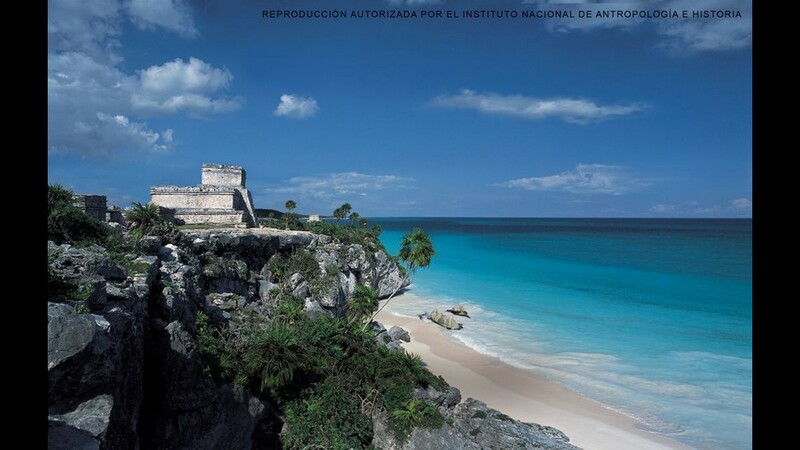 The Maya ruins of Tulum, on the coast south of Cancun, are an affordable and rewarding excursion. 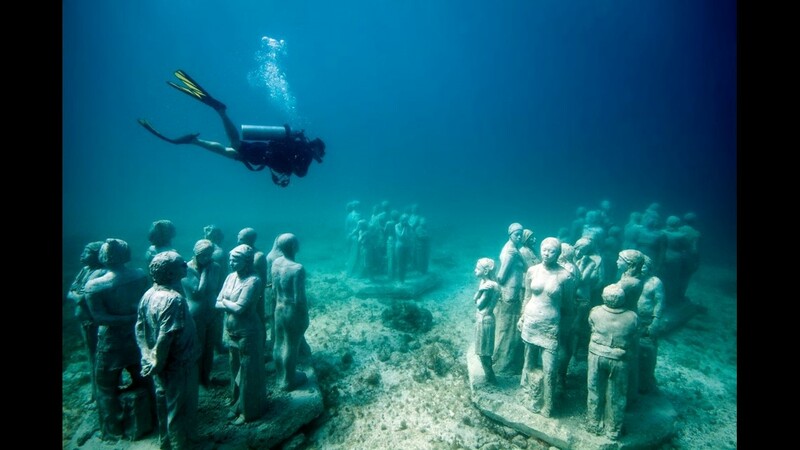 No matter the budget, travelers should get off-resort to visit such intriguing attractions as the Cancun Underwater Museum. 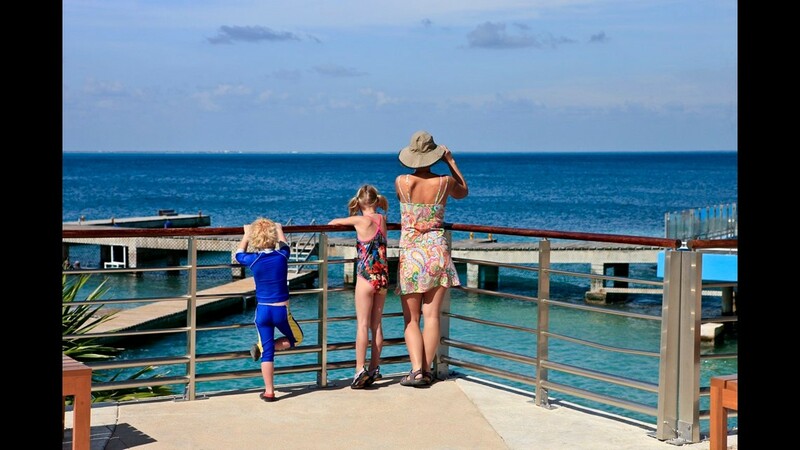 Daytrips to the laidback island of Isla Mujeres via ferry are inexpensive and easy. 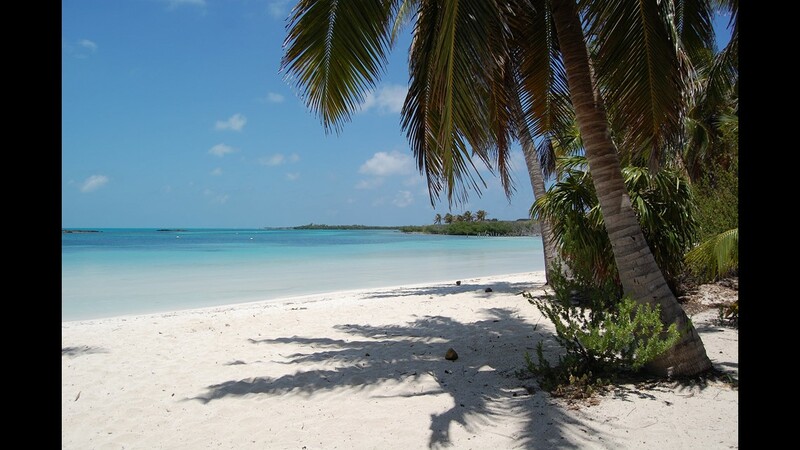 Isla Mujeres offers a quiet alternative to frenetic Cancun. 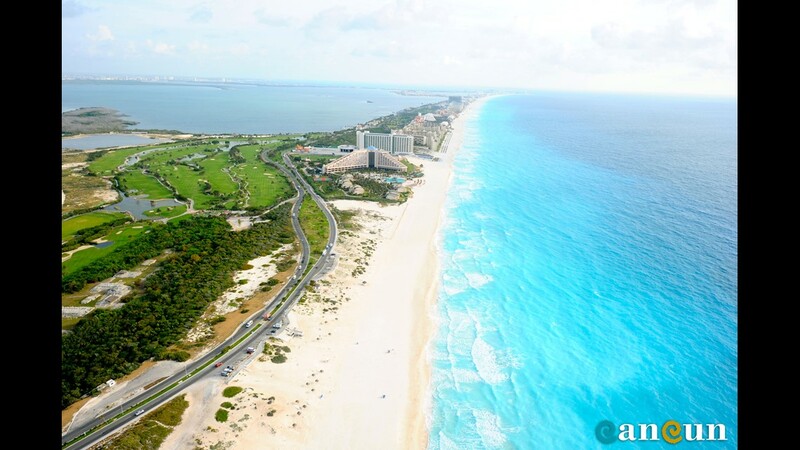 Cancun also has a public beach in the hotel zone, Playa Delfines, so it’s conceivable to have plenty of days on the beach without laying out the bucks. 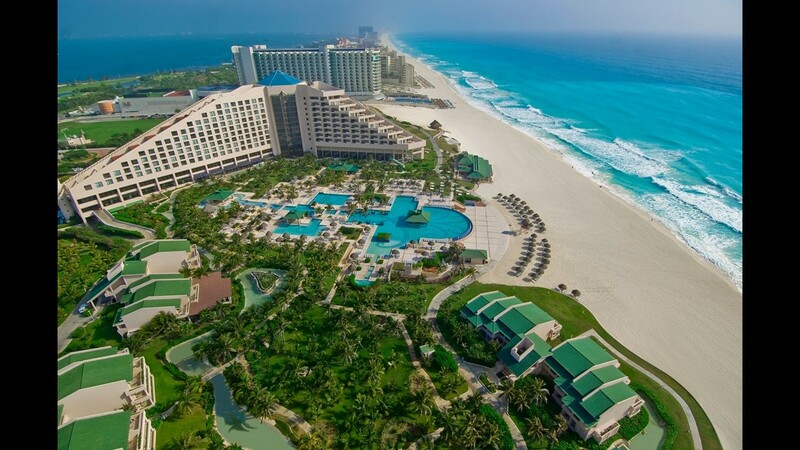 An ultra-frugal mindset might not be a good match for a Cancun vacation. Vacationing in Cancun and avoiding its sybaritic offerings is a bit like going to Las Vegas and avoiding the casinos.